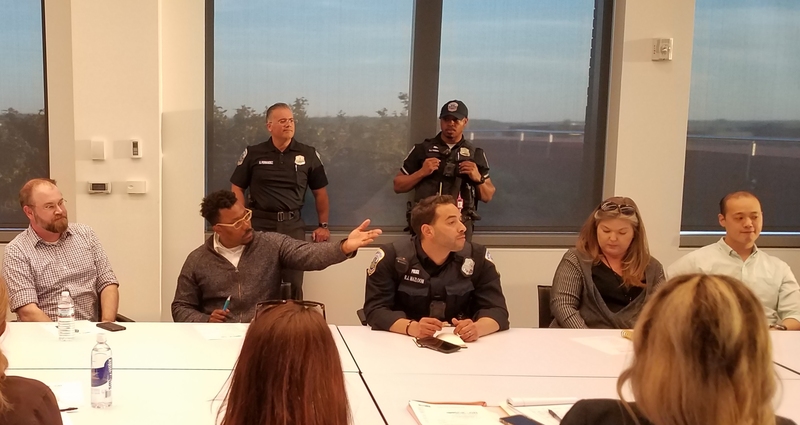 Two investors have filed suit against several individuals allegedly involved in the opening of Kraze Burger Barracks Row, naming Virginia attorney Richard MacDowell and his associates as key actors. 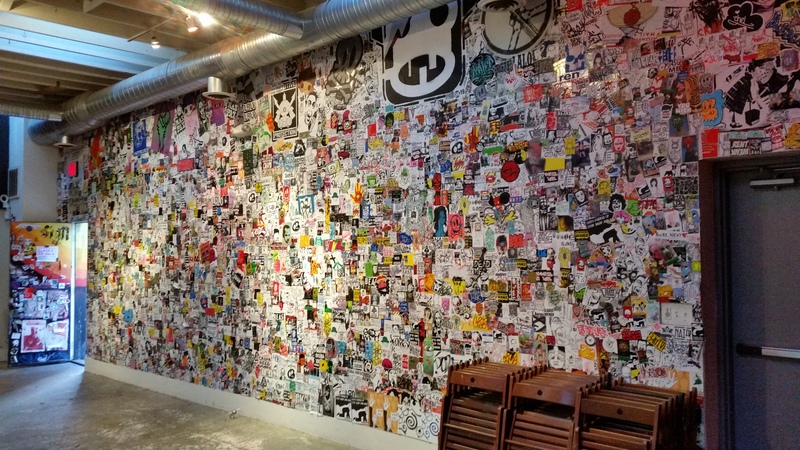 MacDowell, reported recently to be the American CEO of Kraze Burger, a South Korean restaurant franchise, is listed as the agent for Kraze Burger Inc., said to be the operator of Kraze Burger on Barracks Row. The suit filed in DC Superior Court on December 23, 2013, alleges that MacDowell, a partner in MacDowell & Associates, as well as his employees and/or partners in several businesses the documents say are owned by MacDowell, improperly converted funds which the plaintiffs – Great Falls, Virginia, couple Joo Won Kim and T.W. 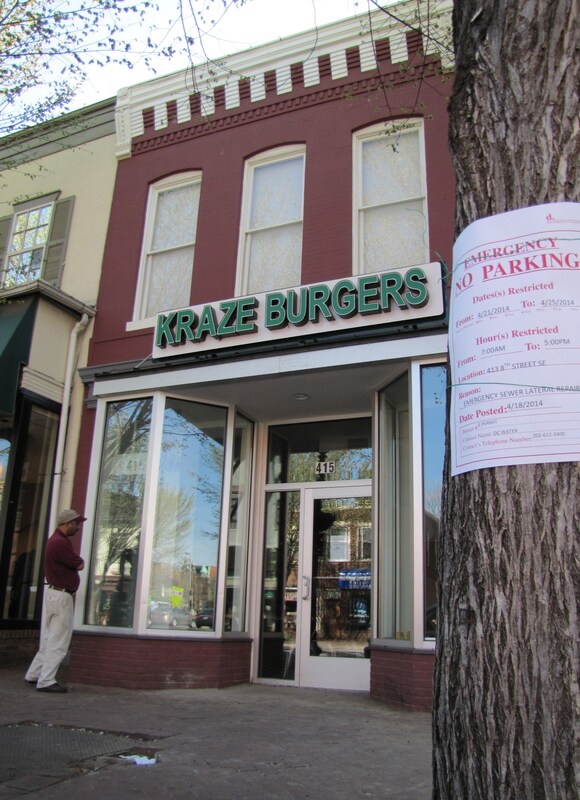 Kim – invested as start-up money for the Barracks Row Kraze Burger. In related news, the Kraze Burger franchise chain’s first DC-area outlet in Bethesda filed for bankruptcy in late December, listing liabilities between $100,001 and $500,000. Creditors included restaurant suppliers as well as the county tax department. According to documents filed related to the Barracks Row lawsuit, MacDowell, in October of 2012, offered the Kims the opportunity to enter into a partnership to open a Kraze Burger franchise at 415 8th Street, SE, Barracks Row. The documents allege that MacDowell proposed that the Kims would be 70% partners in a Kraze Burger to be set up by MacDowell, who would be the 30% partner, with profits and costs allocated accordingly. The suit charges that MacDowell “induced” the Kims into allowing him to act as the sole partner responsible to hold and manage disbursement of investment capital as well as serving as counsel for the partnership. The court documents state that MacDowell claimed startup capital would be $620,948.92 – a figure the Kims now claim MacDowell knew to be “inflated and inaccurate.” The Kims say they deposited $430,000 in MacDowell and Associates’ escrow account and that MacDowell told them that a “significant portion” of the startup funds would be used to procure a lease with Street Sense, the building’s owner. The Kims claim that MacDowell subsequently “contracted” with a construction company actually owned by MacDowell to do the build out work to open the franchise. The construction company presented false documents which inflated the cost of opening the franchise and that MacDowell only spent funds deposited by Kim to open the franchise without investing his 30% of investment capital. MacDowell never contributed any money whatsoever to the startup costs. After buildout was complete, the Kims were made aware of multiple issues with the franchise resulting from poor management, including delinquent bills. 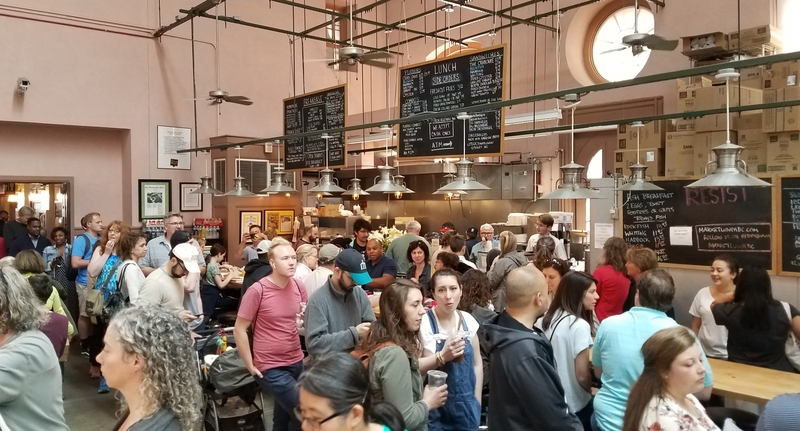 The documents do not address whether MacDowell put a price on his legal representation or on any activities he engaged in to further the project, nor whether MacDowell agreed to put up any funds at all as a portion of the $620,948.92 estimate for opening the restaurant. The suit lists ten counts alleging improper “conversion of funds deposited [by the investors] for the use and purposes of… Kraze Burger and/or MacDowell outside the partnership” by ten individuals and an eleventh count alleging conspiracy to commit improper conversion naming all ten defendants. When contacted by Capitol Hill Corner, MacDowell’s attorney referred questions to MacDowell, who was unavailable for comment. There was no immediate response from Kraze Burger’s US headquarters. The attorney for the Kims said that because of the pending litigation, he could not comment. 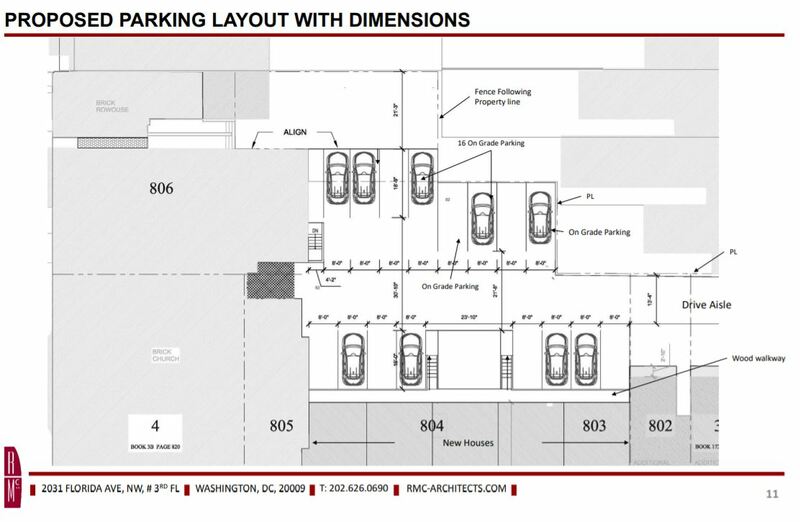 The building that houses Kraze Burger was once a Dollar Store and Chinese carryout that was purchased and remodeled by DC real estate and development company, Street Sense. 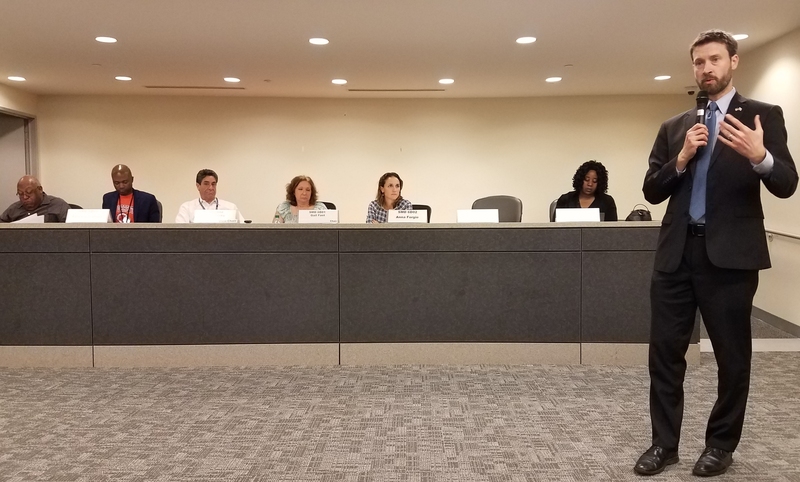 Although ANC 6B seemed anxious to limit the number of carryout restaurants on Barracks Row, commissioners raised no objections to Kraze Burger’s proposed arrival. While open, the restaurant appeared to be doing little sit down business. I’m sorry about the fraud, but the even bigger fraud was that the food at this place was edible. I tried twice and suspect that the mystery meat wasn’t exactly beef. Ewww…it was not good at all! 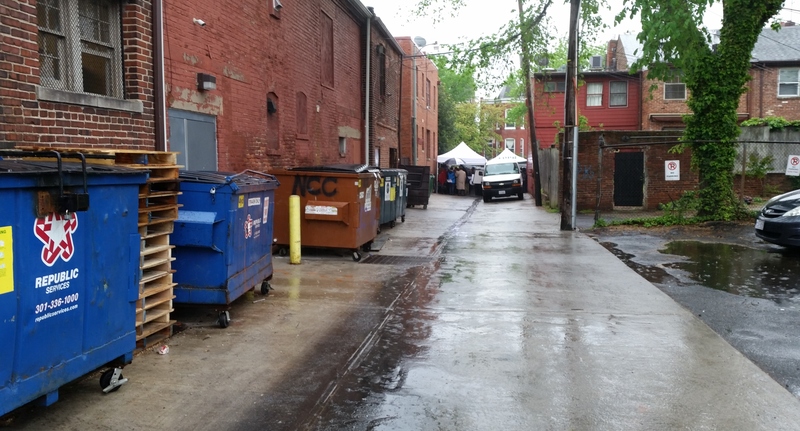 Yes, ANC6B was concerned about another fast food operation opening in the 400 block of 8th Street SE. But, the ANC could not take any zoning action in this case because the DC Zoning Administrator, as I recall, did not classify it as a fast food restaurant. Diversity will only occur when residents in the area begin supporting retailers with the same enthusiasm that they support the restaurants.